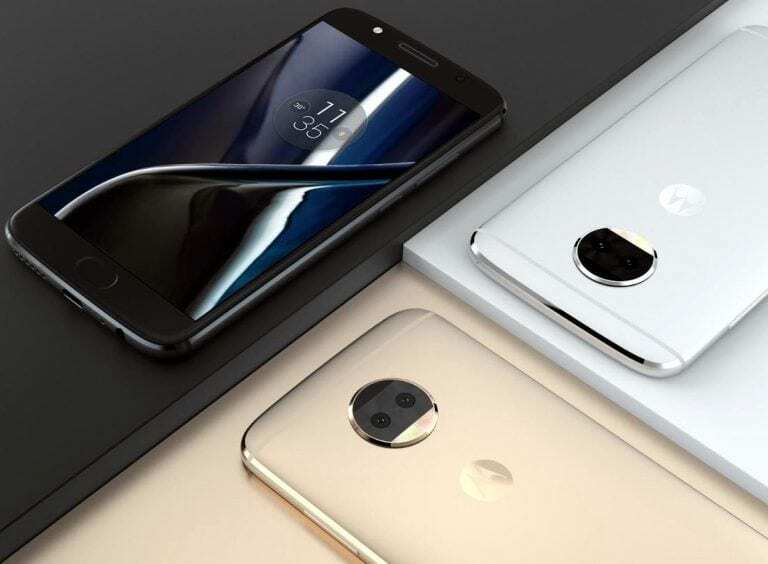 It’s less than six months since the flagship Moto G5 Plus was launched at the MWC event in Barcelona, and it’s about to get a successor in the Moto G5S Plus whose specs have been revealed by @evleaks, giving us a taste of what to expect in the upcoming flagship device which will be announced alongside the Moto Z2 Force later this month. Talking about what to expect, the G5S Plus comes with most of the specifications of its predecessor, but sports some upgrades which are reviewed below. The Moto G5S Plus comes in a metal unibody with water-repellent nano-coating, like most Moto smartphones. It features a 5.5-inch display with a Full HD (1920 * 1080) pixel resolution. The design language is the one common to smartphones in its series. The Moto G5S Plus comes in two storage variants, the first having 3GB of RAM and 32GB of internal storage, and the second having 4GB of RAM and 64GB of internal storage. The internal storage of both variants can be expanded up to 128GB using an external microSD card. The phone is powered by an octa-core 2GHz Snapdragon 625 processor and an Adreno 506 GPU. A fingerprint sensor is embedded in the G5S Plus’ physical home button, and it runs on the latest version of the Android OS, Android 7.1 Nougat right out of the box. The Moto G5S Plus will be announced alongside the Moto Z2 Force and other Moto smartphones towards the end of July.